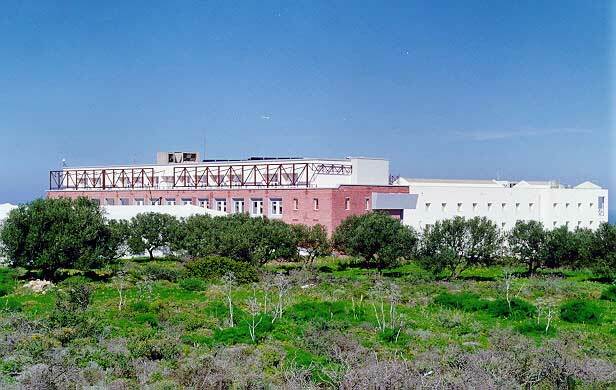 The Technical University of Crete (TUC) is a State University under the supervision of the Ministry of Education and was founded in 1977 in Chania. It is the second Technical University in Greece and admitted its first students in 1984. The purpose of the institution is to conduct research and provide undergraduate as well as graduate programs in modern engineering fields as well as to develop links with Greek industry.